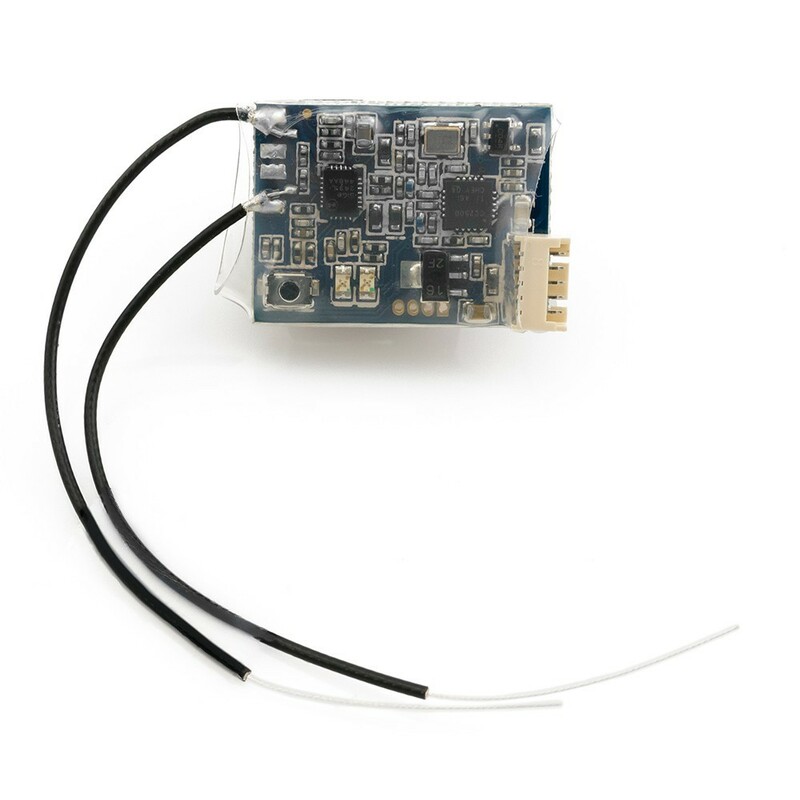 The FrSky XSR receiver features 16 channel ACCST, with CCPM and SBUS allowing for easy intergration with a wide range of systems and flight control boards. 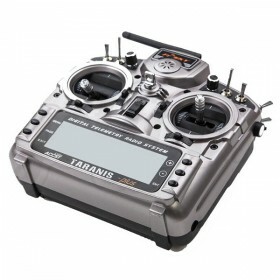 The XSR is physically smaller and lighter than the X4R, making it ideal for micro racing quads. 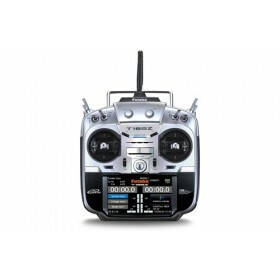 This receiver is compatible with the following FrSky X-Series Radio's and Modules. 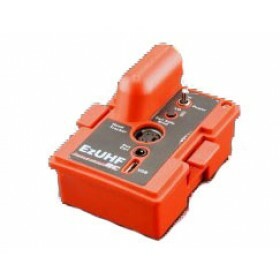 X9D, X9DP, X9E & X12S in D16 mode. 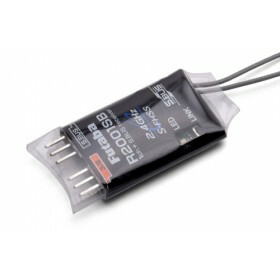 (XSR not compatible with D-Series Module). 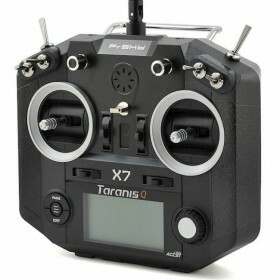 The Taranis X9D Plus is one of the most popular radio's on the market to date, used for fixed-wing, helicopter, glider and multi-rotor aircraft. 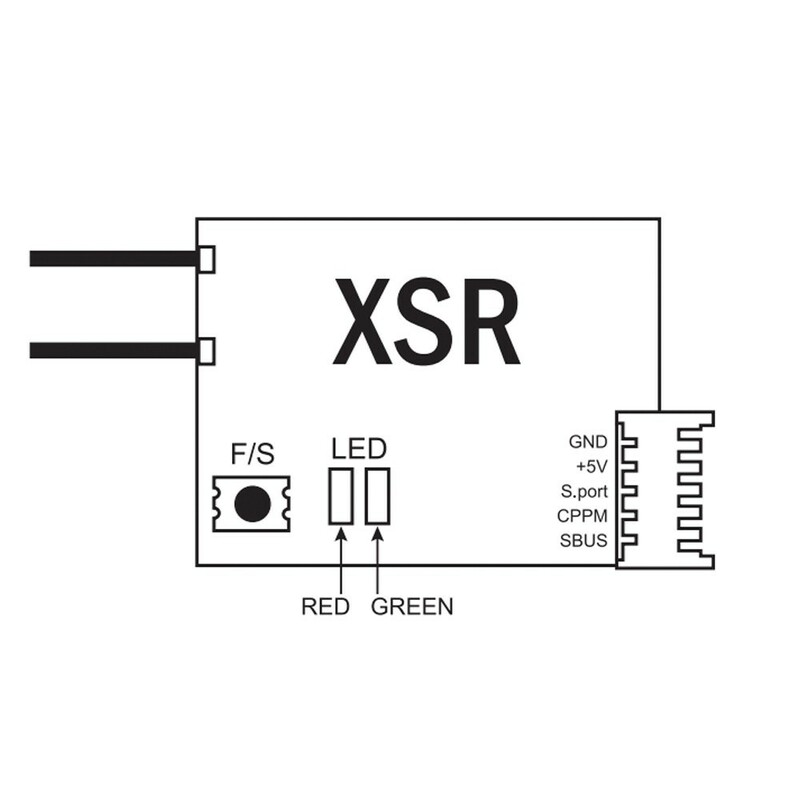 Download the XSR User Manual.